More than half of the world’s population lives in cities. The rapid urbanisation poses major challenges with regards to living environment, water treatment, sewage, waste, and air quality. 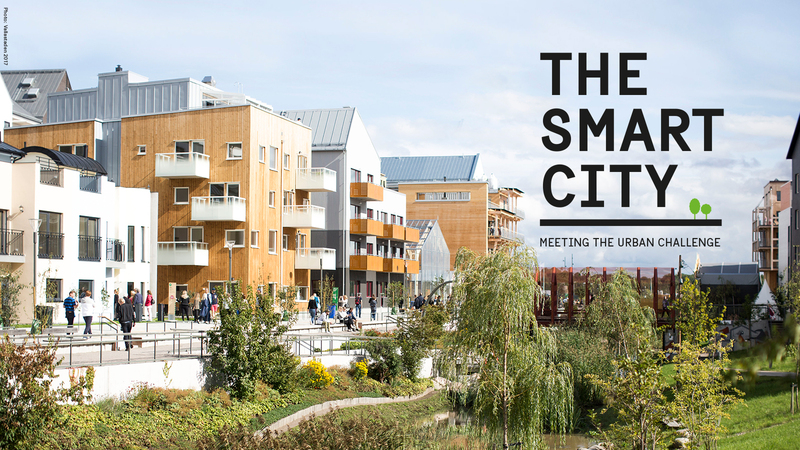 The smart city – meeting the urban challenge is a toolkit based on eight cases with Swedish initiatives that strive to meet these challenges. Produced for social media exposure, but available in two formats: 1:1 for cell phones 16:9 for big screens. 01:30 min. The video is also available in Spanish. For more information please contact Ninni Luthin-Kärling.